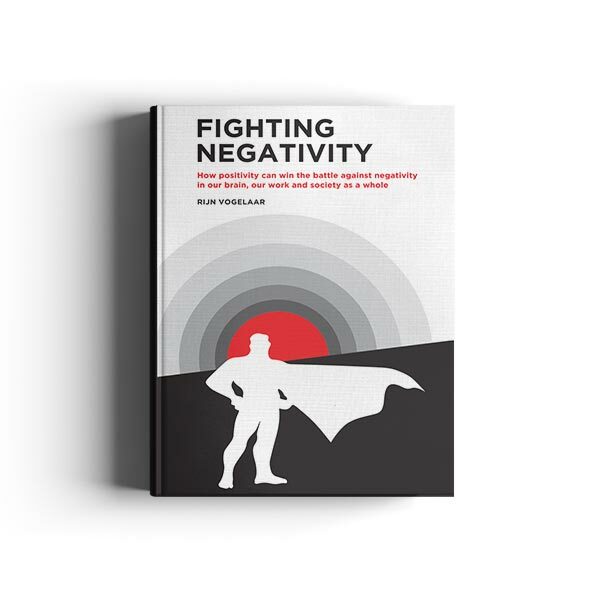 How positivity can win the battle against negativity in our brain, our work and society as a whole. Our society is permeated with negativism: the media publish predominantly bad news, the education system focuses on avoiding failure and employees are mainly told what they are not doing well. The result is an epidemic of burn-outs, depression, intolerance and narcissism. Negativity thinking has far-reaching consequences for our society. It creates political turmoil and leads to a decline in solidarity, creativity and well-being, even though we are living in the safest and most prosperous period in human history. The Enthusiasm Trilogy covers a broad spectrum of business operations. 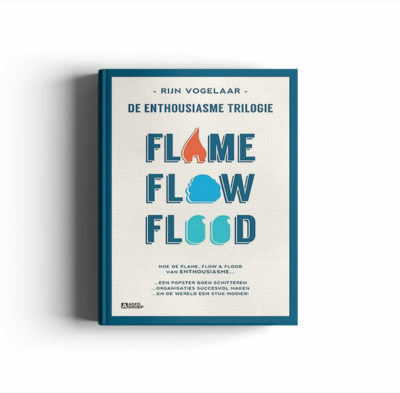 The role played by enthusiasm in strategy development and innovation (part 1: Flame), in HR, management and internal communication (part 2: Flow), and finally in marketing and external communication (part 3: Flood). 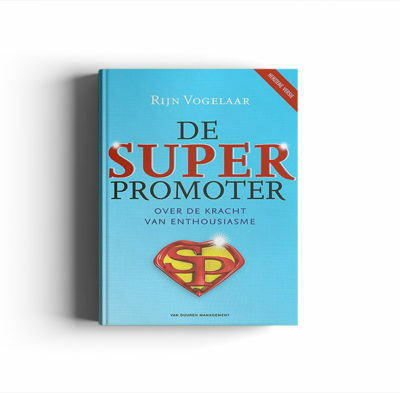 Superpromoters personify the power of enthusiasm. They spontaneously share their enthusiasm about products, brands and companies and influence other people by doing so. Their infectious enthusiasm is vital to the success of any business. It’s the battle between them and their alter ego, the antipromoter, which decides if the reputation of brands are built or broken. They not only affect sales growth, but also innovation and employee motivation.